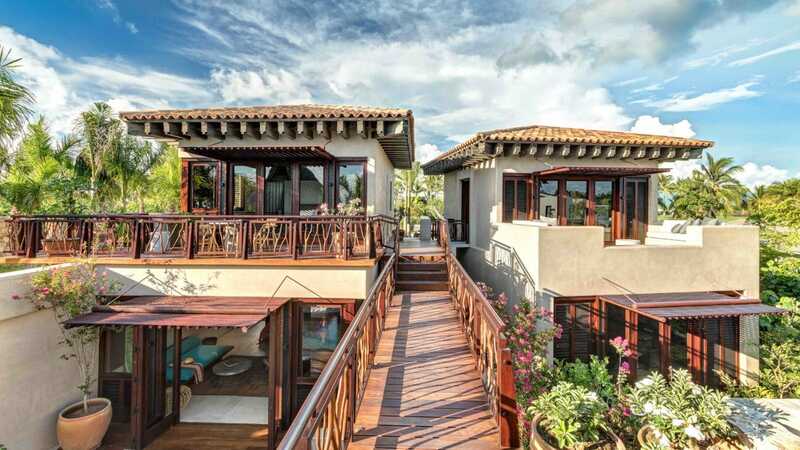 Surrounded by lush tropical flora and the most stunning views of the Pacific Ocean and Marietas Islands of Punta Mita, Mexico, Casa Koko is a luxurious nine-suite private oceanfront villa like no other. 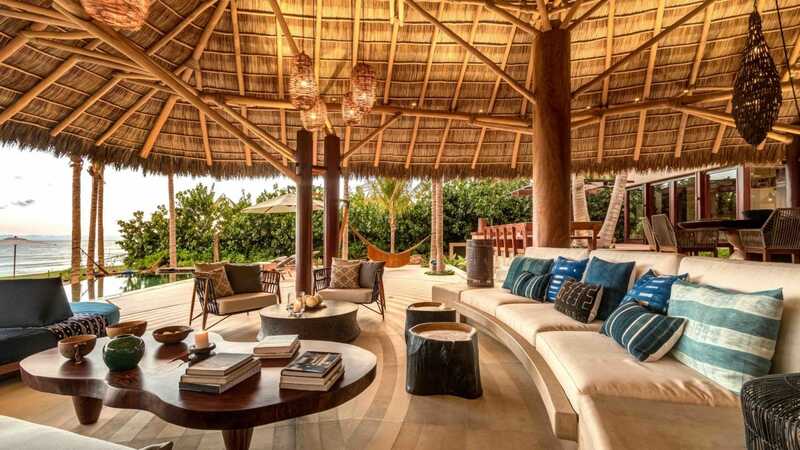 Designed by renowned architects, Juan Collignon and Manolo Mestre, and interior designer, Karen Collignon, this sprawling villa imbues a bohemian barefoot luxury drawing inspiration from an ancient Japanese aesthetic philosophy rooted in Zen Buddhism that celebrates natural beauty infused with contemporary rustic elements with touches of colorful artisanal Mexican textiles and grand thatched-roof palapas. 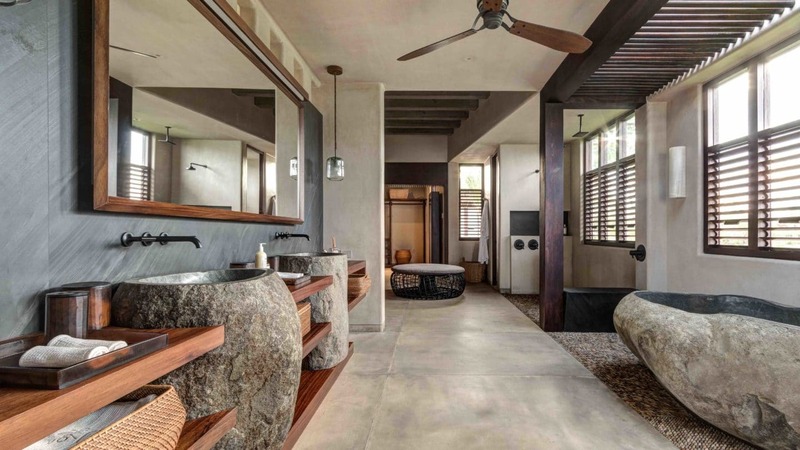 Perfect for a take-over for a family reunion, special celebration or group retreat, Casa Koko accommodates 22 guests (18 adults and 4 children). 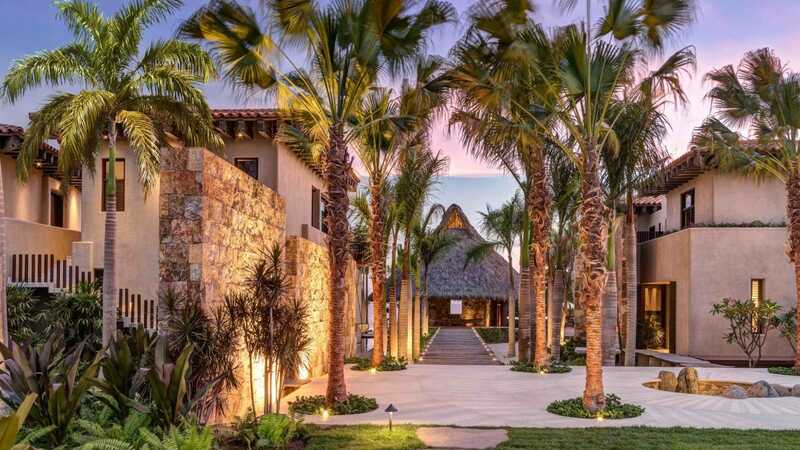 Activities are bountiful from preferred access to award-winning Punta Mita’s Pacífico & Bahía golf courses designed by Jack Nicklaus and full access to three beach clubs (including the St. Regis), an ocean club, tennis facilities and Punta Mita’s Pier. Experience the best of the Pacific Mexican coastline aboard a catamaran or spend the afternoon sailing to isolated islands where you can go snorkeling in the majestic Marietas islands. Surfers will find their haven at the famous Bahia break nearby or venture off property to explore the laid-back surfing village of Sayulita. 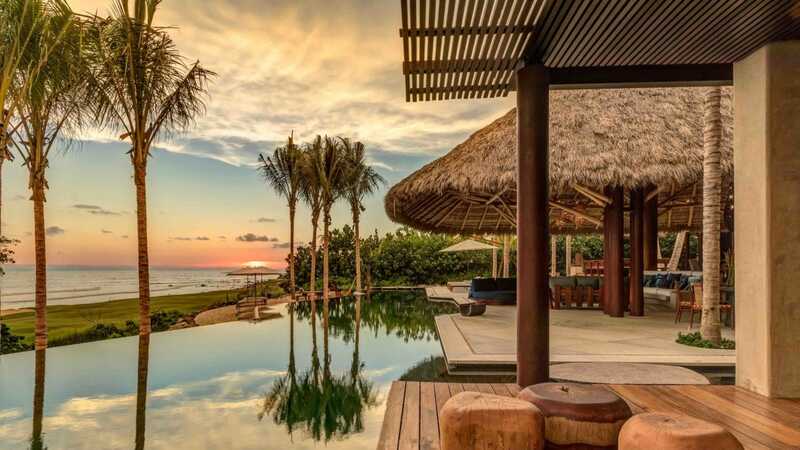 After an active day, Casa Koko is a soulful sanctuary for those wishing to unwind, indulge in spa treatment or gather under the grand palapa to reminisce about the discoveries of the day while taking in the stunning sunsets that look like a water-colored painting. Meals are a feast for the senses as a dedicated culinary team creates menus daily tailored to guests’ preferences and dietary needs using fresh seasonal ingredients. The team of twelve at Casa Koko is the heartbeat of the property making you will feel right at home the moment you arrived. 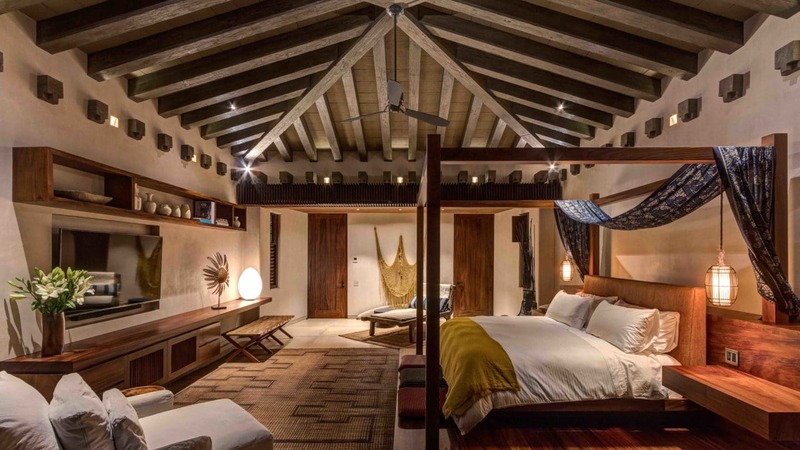 Boasting nine customized suites and twelve bathrooms, Casa Koko exudes intimacy and spectacular ocean views with a Mexican bohemian chic touch. Guests can choose from a variety of room configurations appointed across two-stories, which vary from seven bedrooms with a king size bed or two bedrooms with a queen size bed plus two bunk beds. There are two Master Suites spanning across two-stories and two suites located on either the ground-level or upper-level floor. Upper level suites offer private terraces while ground-level suites offer a patio leading to communal and social areas within the home. 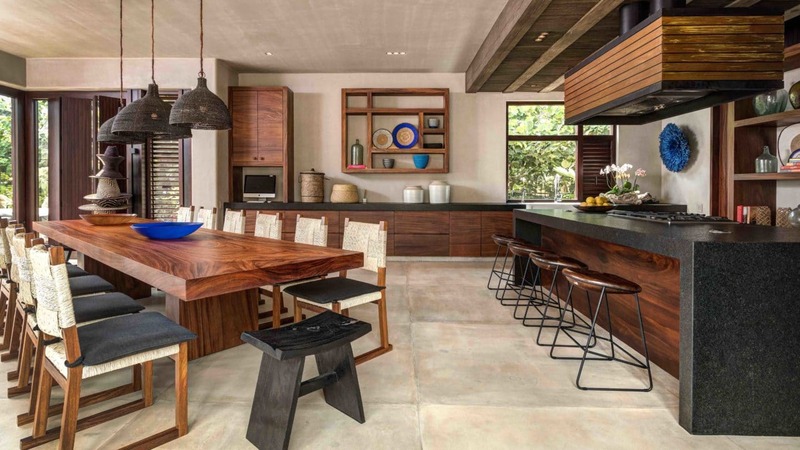 Casa Koko is located on the southwestern tip of the peninsula in Punta Mita's exclusive residential community. An idyllic location for golfers or surfers who can catch some of the best surfing at Bahia Break. 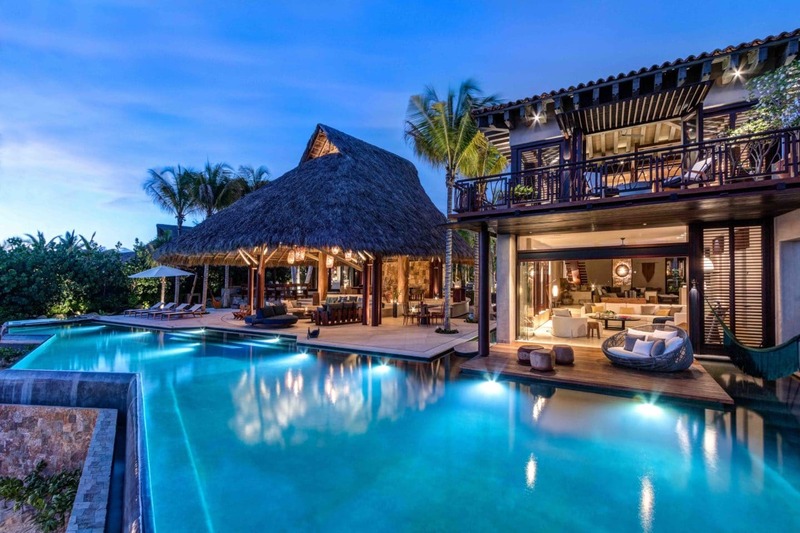 It is approximately one-hour drive from Licenciado Gustavo Díaz Ordaz International Airport (PVR) in Puerto Vallarta or a 30-minute drive to the coastal surfing village of Sayulita. 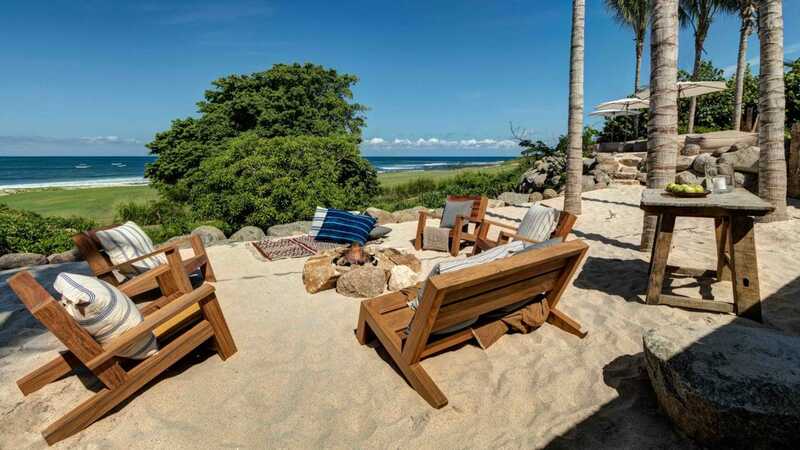 Access to Punta Mita Pier, three Beach Clubs and one Ocean Club is just a short drive away within the Punta Mita community. Private charters can also be arranged for guests looking to explore farther afield to San Miguel de Allende (1-hour flight) or Guadalajara (45-minute flight).